I'm travelwowcity Nodd. 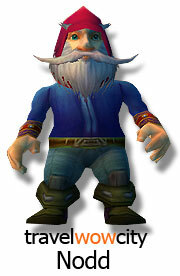 Tasked by the nice folks at travelwowcity I set about visiting every vacation spot in the wonderful World of Warcraft. My epic travels took me far & wide, high & low. This site is testament to that epic voyage.